It was a great weekend for Australian esports. 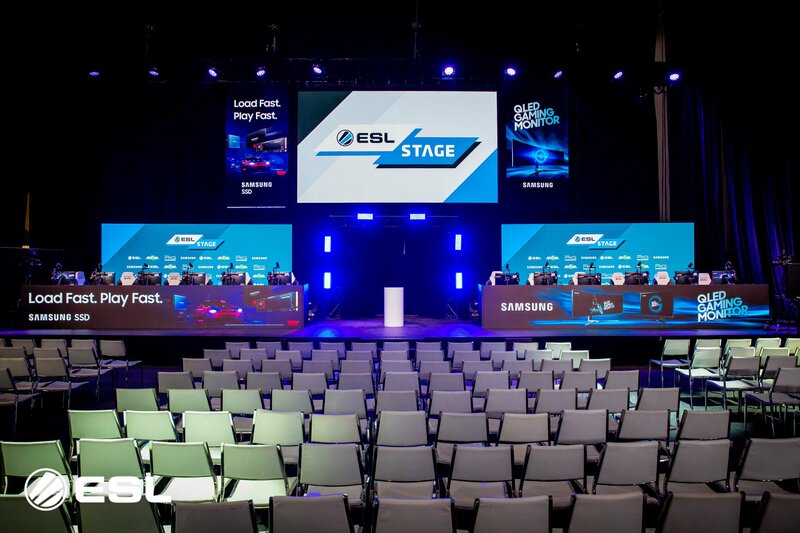 PAX Australia 2018 saw the return of the ESL Australia Stage and “PAX Arena” which played host to an incredible amount of esports action this weekend. If you are an aspiring pro, avid fan, or simply love the culture, PAX Aus made sure there was plenty for you to do. The action kicked off with The Esports Showcase, which put both League of Legends and Overwatch on display. It wasn’t all a spectator event though. The stage offered community matches and mixed pros and community games to hype the crowd up and give some lucky players the chance to take their game to the stage. Adding to the excitement, the Legacy and Avant Gaming League of Legends teams also faced off in an exhibition match, with Avant Gaming putting on a dominating performance and taking the win. Avant came out swinging, managing to pick up three kills only a minute into the match. The Overwatch play opened up with an exhibition match of Legacy vs ORDER. Midway through the finals another Australian team, AVANT Gaming also announced the signing of their own Rainbow 6 roster. This announcement comes as a nice nod to the hard work that is being done by Ubisoft to promote Rainbow 6 in the ANZ region. It wasn’t all big-name esports, either. Bethesda ANZ ran an Elder Scrolls: Legends community tournament on the third day. And this tournament—with its relatively small $500 prize pool—was full of excitement. Coming from the lower bracket, Barney started off strong seeking revenge for his loss to REID earlier in the day. But unfortunately, it was not meant to be. REID rallied after being down 2-1 to take back the Victory and be crowned the 2018 PAX Australia Champion. Corvidae went undefeated and put on a scintillating 3-0 performance that not only secured them the Championship but also booked their spot and DreamHack Winter 2018. Making DreamHack the fourth international showing for the Corvidae Quake team this year alone. There was a strong esports showing at PAX at just about every turn this year. That’s part of the reason PAX Australia is the most popular event in the country for the gaming community.